William was born on 27 January 1839 at Marr, Yorkshire, to parents Robert and Frances. Robert worked the land and was a local preacher for over fifty years. 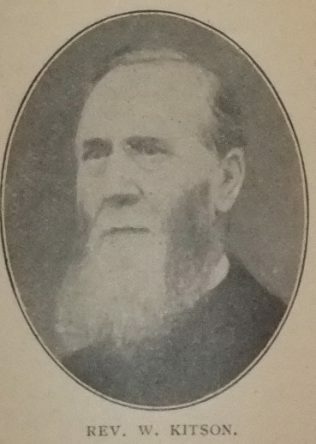 William’s grandfather entertained the first Primitive Methodist minister to visit Marr. 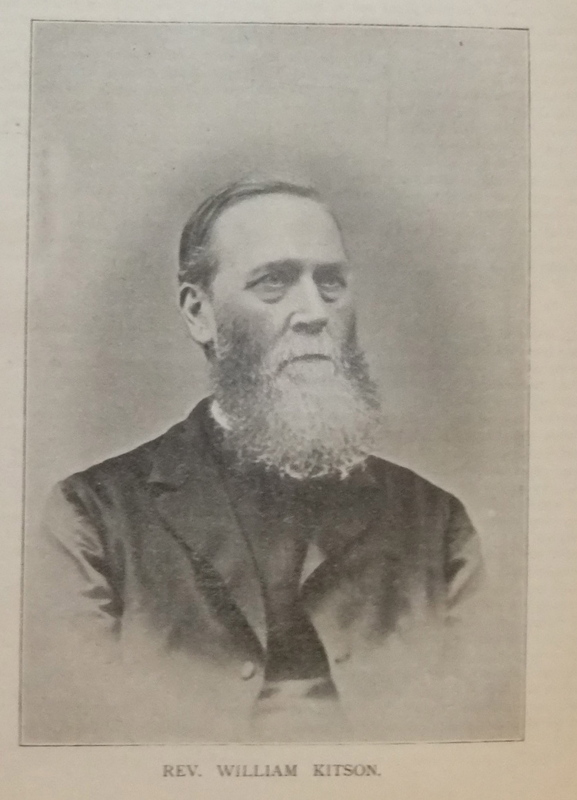 William was converted in August 1861 and was soon given a note to accompany his father to preaching appointments. William showed an aptitude for public speaking and produced a good impression on the societies within the circuit. 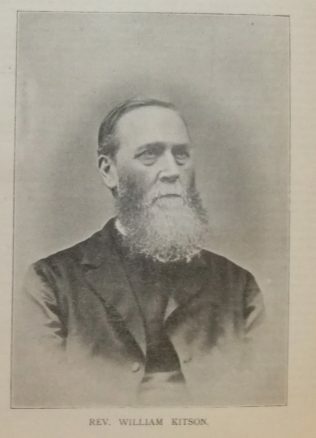 The superintendent minister, Thomas Kendall, was instrumental in recommending William for the ministry. William worked as a blacksmith before entering the ministry. William was tall, broad, well-proportioned, upright, with powerful limbs, and a fine head as finely poised. His obituary records an incident that illustrates his physique. William was returning from an appointment alone. A man sprang from the roadside and assailed him. Unconcerned, William gripped the man, pushed him from him, and holding him at arm’s length, compelled him to go down the road. The assailant apologised and begged his freedom. ‘No’, said William, ‘you go with me’. He took him so for two miles and then said, ‘I think this is far enough’, read him a little homily on the meanness of attacking a Methodist preacher, and let him go. In the pulpit he was always good and sometimes great. He usually chose the expository style and aimed at truth and usefulness rather than adornment. He used his deep knowledge of Methodist theology and general history to good effect. On the platform, William gave himself more latitude and his humour blended with his intelligence. His preaching was sometimes called ‘heavy’ and his speeches ‘fine. William married Eliza Stephenson (1839-1922) in the summer of 1868 at Doncaster, Yorkshire. Census returns identify one child. William died on 4 March 1928 in the Ormskirk Registration District, Lancashire.